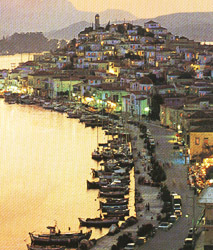 Poros' biggest attraction is its natural beauty, the traditional Town of Poros, Kanali, Askeli and Neorio are really worth visiting. 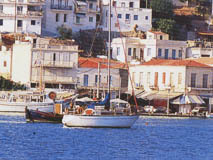 Tourists can find in Poros many Hotels, rooms and apartments available for letting that provide excellent services. Many of those buildings are samples of the beautiful neoclassical architecture. 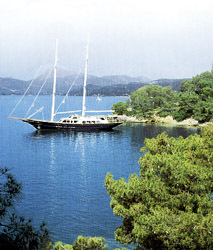 of the Greek traditional music. 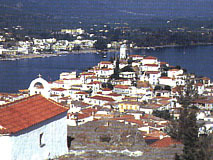 Poros again is the right place. is unique and really magical.